Since I decided to go talc-free with my face powder, the standard of quality I was searching for was something like Coty's Airspun. Since I used that, I love loose powders, but I wanted one that did not contain talc or mineral oil, and would not feel oily at the end of the day. 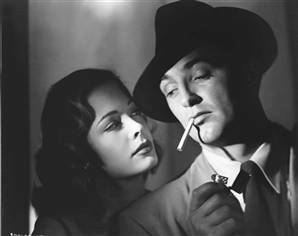 I wanted something that would give that matte, silver screen siren finish to my face. I tried three powders: Bare Escentuals Mineral Veil, Palladio "Rice Powder," and Aubrey Organics Silken Earth. 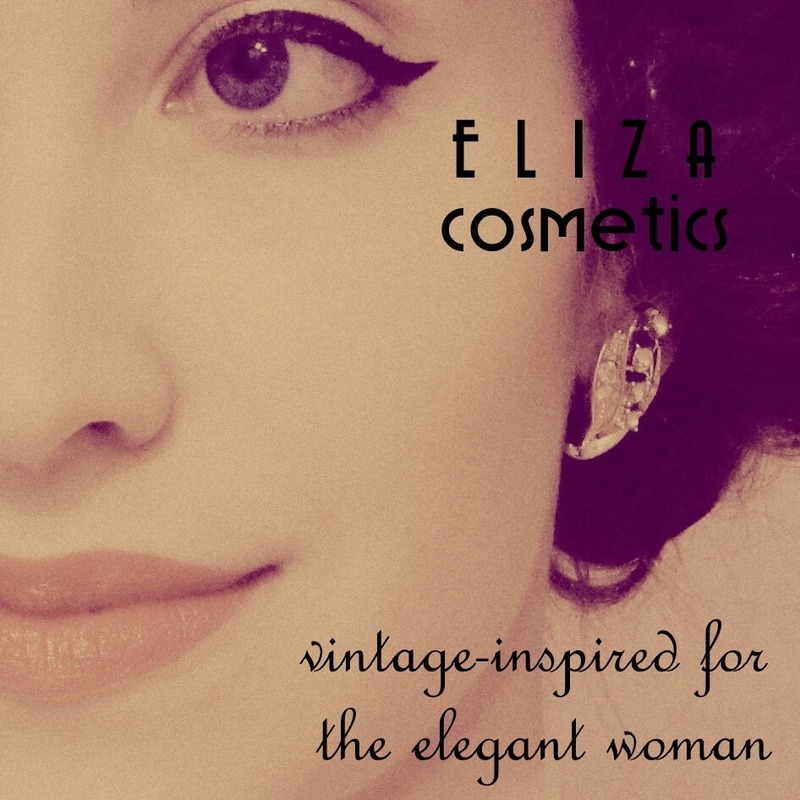 I liked the Bare Escentuals, but it was $19 and was mainly cornstarch and zinc stearate. I felt that was quite a heavy price for such simple ingredients. 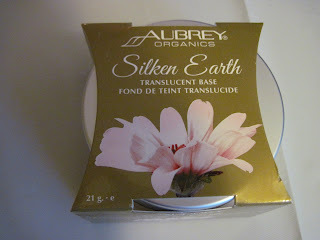 Then I tried Aubrey Organics Silken Earth, which I immediately liked. However, I tried Palladio before I made up my mind. The Palladio powder was fine in feeling; however, it is NOT talc-free. Also, it turned yellow on my skin, and was very hard to get off, and seemed to almost stain patches of my skin. I know some people adore it, but it is just not for me. So, which did I choose? What glorious powder would be the end of my talc-free quest? Aubrey Organics Silken Earth Powder, in Porcelain Beige. This contains 100% natural ingredients, NO TALC; it is a silk powder base and has aloe barbadensis and vitamin E, so not only does it reduce shine, but it feels like it's nourishing my skin while I'm wearing it. Also, it contains "organic cinnamomum zeylanicum bark powder," so there is a slight, pleasant cinnamon essence about it. And I do not feel greasy after having it on for a few hours! Usually, I can't wait to take off my make up at night. But this...I almost want to leave this on! 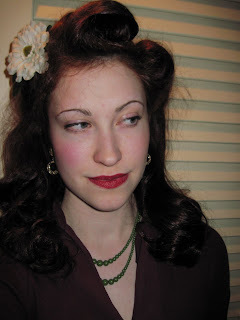 I was going for a sassy screen-siren expression. Ha! Anyway, it hardly looks like I'm wearing much powder, yet there is no shine. Hooray for matte finish! Looks good!!! what is..talc? and can it harm your face if an item has it within it? Thanks! Talc is a soft mineral which is widely used in cosmetics (most powders and blushes contain it). There is a lot of controversy about whether or not it harms the skin, and some research suggests that it may cause types of cancer. I am concerned because I recently discovered that its molecular structure has sharp edges (much like asbestos), so I worry what long-term damage that may do to my pores!